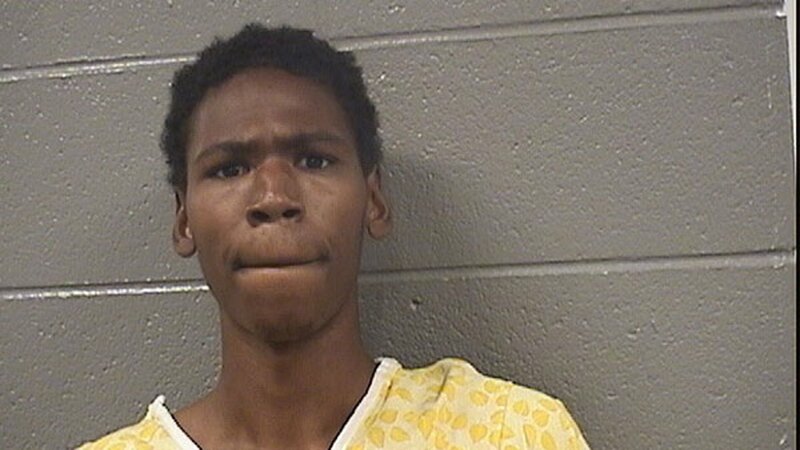 CHICAGO (WLS) -- Chicago police said a 21-year-old man is under arrest after striking a visibly pregnant woman on a CTA bus in the Gage Park neighborhood Wednesday. Police said Steven Baily got on a bus in the 4900-block of South Western Avenue shortly before 8 a.m. and struck the 27-year-old pregnant woman in the face. When the bus driver pulled Bailey away from the woman, he then struck the driver, police said. Police said when Bailey refused verbal commands, they subdued him with a Taser and placed him into custody. The woman was taken to Holy Cross Hospital with swelling and lacerations to the head and body. The bus driver declined treatment. Bailey was taken to Holy Cross Hospital for an evaluation, police said. Bailey is charged with three felonies, one count each of aggravated battery to a pregnant victim, aggravated battery to a transit employee and aggravated battery in a public place.